Blakemore Retail’s Wrexham SPAR store has relaunched with a new juice bar and upgraded Costa Coffee machine. 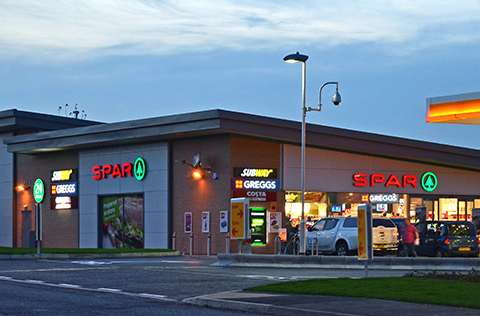 Situated on Rhosddu Road, Wrexham, the fully refitted store launched on January 11th. The store now houses a brand new juice bar where customers can fill up a cup with freshly squeezed orange juice, as well as an additional upgraded Costa Coffee machine for coffee on the go. 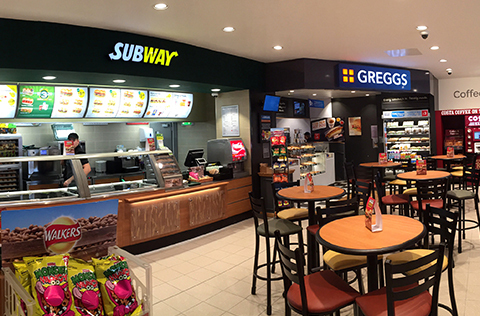 The SPAR will continue to offer everyday essentials including bread, milk, fresh fruit and vegetables, as well as baked goods and Daily Deli hot food-to-go options, beers, wines, snacks, newspapers and magazines. The store also offers Post Office services between the hours of 7am and 10pm daily, as well as a free-to-use cash machine and PayPoint and National Lottery services. Store Manager Jo Sharples said: “We’re delighted to have relaunched the store with its updated look and fresh juice bar, serving up fresh orange juice for customers on the go. The SPAR will be open 24 hours a day, 365 days a year.